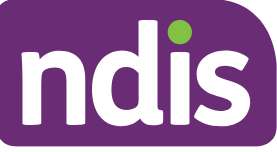 NDIS what does it mean for you? Information Sessions that provide an overview of NDIS relevant legislation and system changes. Workshops to discuss NDIS and explore the workforce and VET implications on the training and assessment of NDIS related qualifications.